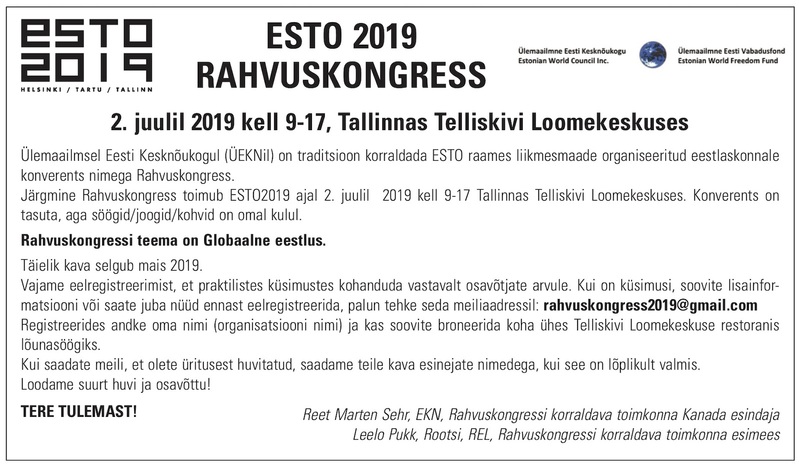 The Estonian Centre Project Communications Committee conducted a survey recently to gather opinions from the community about communication preferences. The survey was available in English and Estonian, either online or on paper, from mid-October through early January 2019. • 75% of respondents were from the Greater Toronto Area; 90% from Ontario. • The largest group of respondents (56%) were 54-72 year olds; one-third were 53 or younger. What topics are people interested in? The survey showed that project updates are the most popular, followed by the design of the new centre, and information about the capital campaign a close behind. The legal and governance structure of the new centre is also of interest. What types of communication channels did respondents prefer? A mix of channels is the most effective based on the findings below that show that there is no universal channel for all. • The project email newsletter is the most preferred channel – so please sign up at estoniancentre.ca if you have not already done so! • Over 70% of respondents are interested in in-person sessions. • Almost half (48%) prefer frequent Facebook updates. 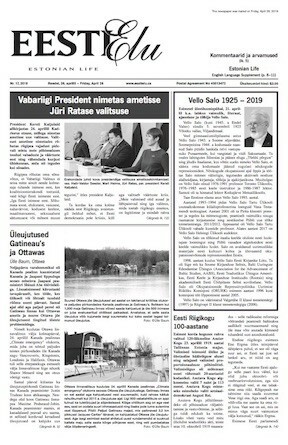 • A little under half (46%) do not look to the print version of Eesti Elu for updates. • About 25% of respondents do not go to EestiElu.com and 20% don’t visit the Estonian Centre website. What does this mean for Estonian Centre communications? We’ll continue to publish regular articles in Eesti Elu, but will focus on expanding our communication via a regular e-mail newsletter. We will actively update our Facebook page (@Eestikeskus) to reach those on social media, both locally and internationally. We’ll use Facebook Events Pages to promote our in-person Community Engagement Sessions. When possible, we’ll livestream our Community Engagement Sessions via Facebook. A big thank you to all who participated! Your opinions will help us plan our communication effectively in the way that works best for you. Please join us for an Estonian Centre project Community Engagement Session in the Estonian House kohvik on February 9th at 10:00 am. 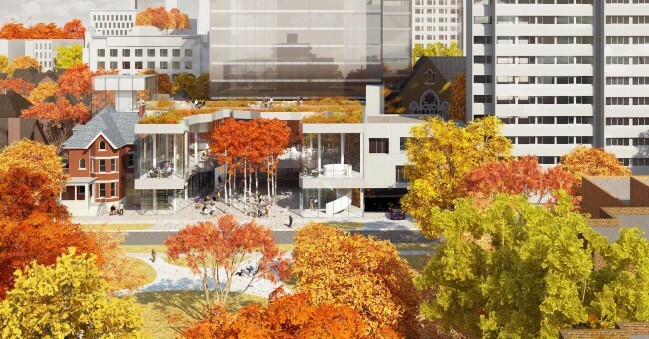 Key representatives from the Estonian Centre project will be on hand to present the latest information on the progress of the project, and to answer your questions. Coffee will be served.